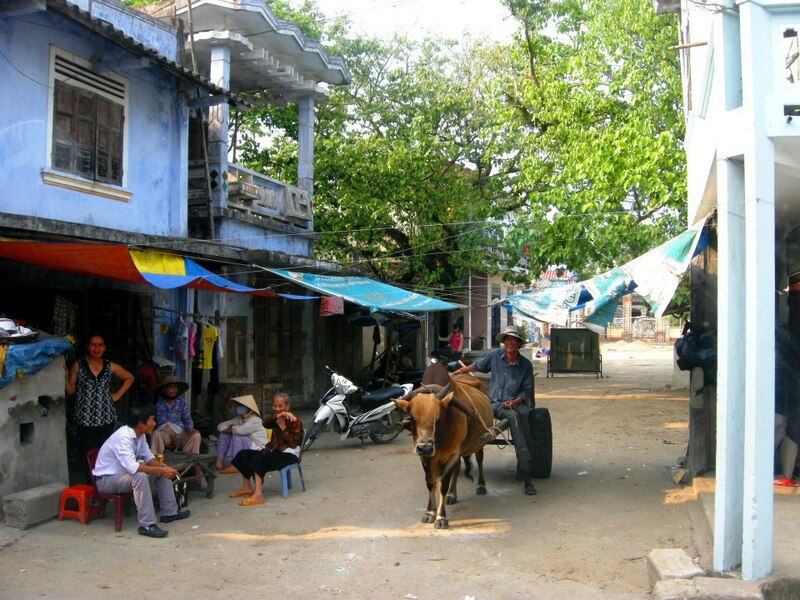 A village market square in rural Vietnam. A: During the last decades, self-employment has grown constantly in Vietnam. 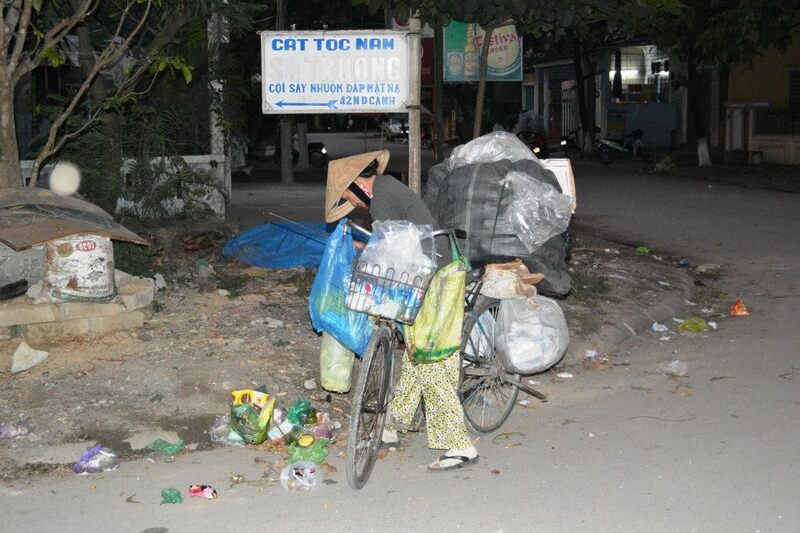 This shift is the result of the ongoing structural change since the introduction of the economic transformation (Doi Moi) towards a market economy in 1986, which has led to a significant increase in the average monthly income per capita and to a substantial reduction of poverty. However, despite this overall positive trend, social and regional inequalities have not been eliminated because economic prosperity has been concentrated mainly in the urban centers of the Southeast (with Ho Chi Minh City) and the Red River Delta (with Hanoi), leaving rural areas behind. Under such conditions, self-employment can be seen as a chance to expedite structural change in rural areas. Furthermore, starting a business enables households to become more resilient because it provides the advantage of flexible decision-making and adaptation of business activities, especially in times of uncertainty. However, it is questionable whether becoming self-employed in general reduces vulnerability to poverty in all regional settings and for all types of households. Therefore, the main purpose of this study is to address under which conditions becoming self-employed can help to reduce the vulnerability to poverty of rural households. A: Self-employment is often seen as the nostrum to initiate structural change and reduce poverty in rural areas of developing countries and emerging markets. We found evidence that the effect of becoming self-employed is context-specific and depends on the regional economic circumstances. Hence, it is very important to take the particular regional economic circumstances into account in order to deduce practical policy recommendations. A: Most of the recent studies that analyze the effects of self-employment adopt a static view by focusing on the effect of being self-employed rather than becoming self-employed. Other studies, which analyze vulnerability to poverty from a dynamic perspective, do not focus on self-employment, and especially not on the different motivations behind becoming self-employed. 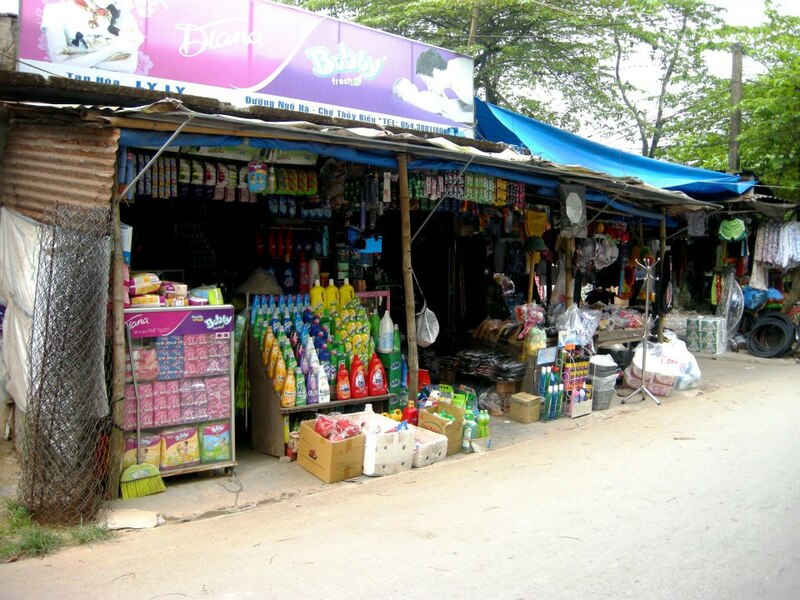 Furthermore, studies that compare the effects of different types of self-employment on the vulnerability to poverty in different regional economic settings in rural areas of Vietnam are scarce. We contribute to this discussion. A: Becoming self-employed, especially becoming opportunity-driven self-employed, can help rural households escaping poverty, but only if they are located in a regional economic environment that is characterized by ongoing structural change and offers economic opportunities for successful self-employment. In very poor regions dominated by agriculture, self-employment does not help households to escape poverty. However, households with low education levels, belonging to an ethnic minority or operating on low incomes will have problems escaping and staying out of poverty even if they are becoming self-employed. A: The study shows that the motivation behind self-employment in alliance with the regional settings do play an important role to reduce vulnerability to poverty. Therefore, the assumed positive effect of self-employment cannot be generalized. A: The effect of becoming self-employed is context-specific and depends on the regional economic circumstances. Therefore, we can highlight that geography matters.